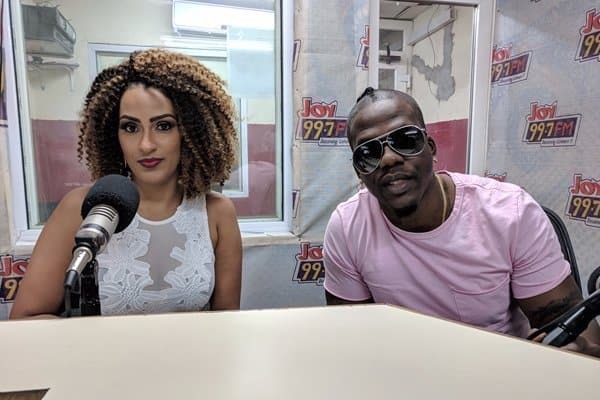 Actress Juliet Ibrahim has finally spoken concerning rumors of a breakup with rapper Iceberg Slim. 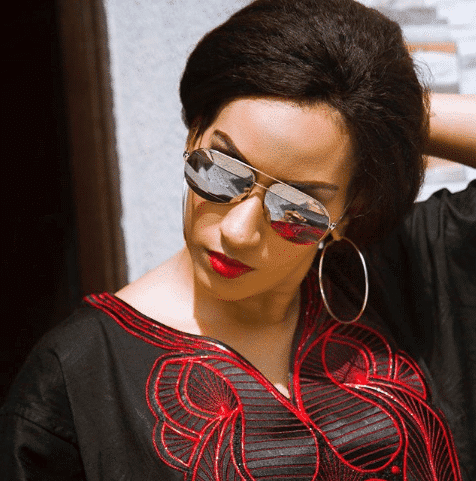 Speculations had mounted when the light-skinned Ghanaian actress deleted all pictures of herself with Iceberg Slim from her social media page. 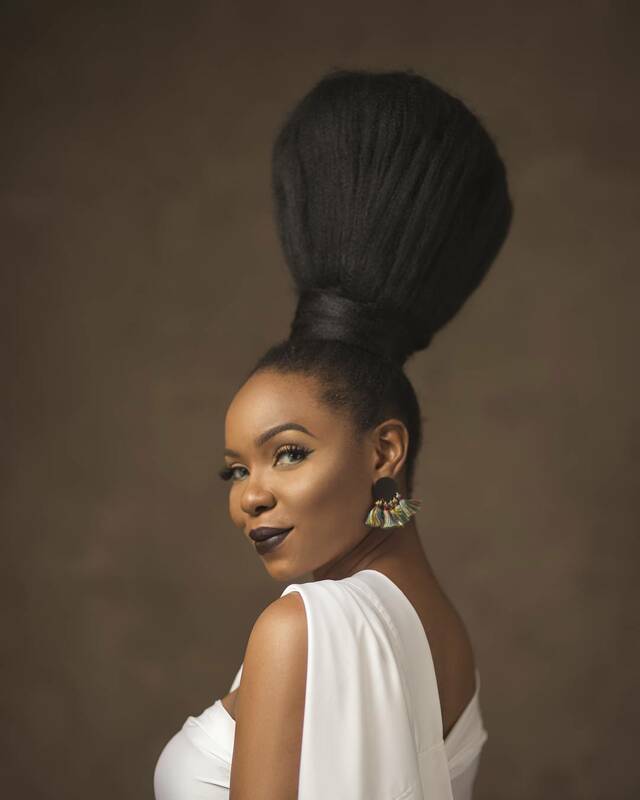 A report which she has now denied also stated that she called him an animal in an interview. 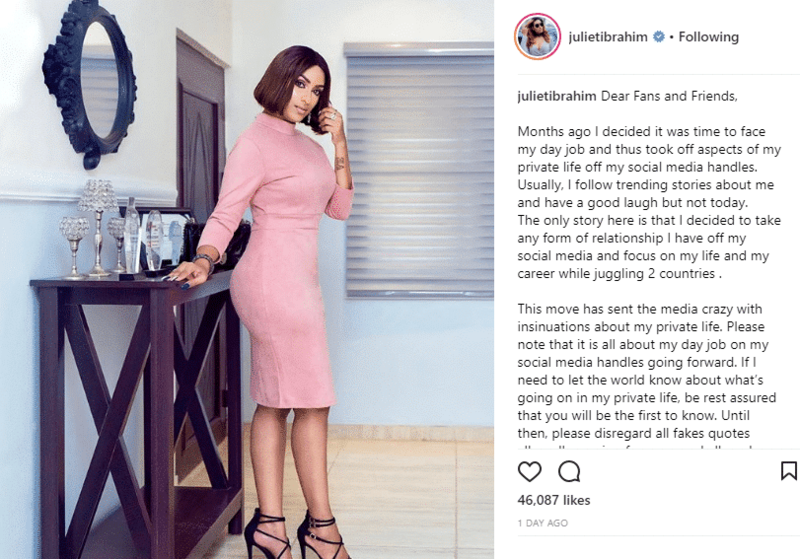 However, in a social media post, Juliet Ibrahim revealed that she decided to take her private life off social media, hence the reason she deleted pictures of the both of them. 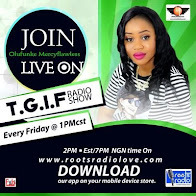 “Dear Fans and Friends, Months ago I decided it was time to face my day job and thus took off aspects of my private life off my social media handles. Usually, I follow trending stories about me and have a good laugh but not today.